OST. Initial D - Don't Need You | "SONG LYRICS"
Lyric "OST. 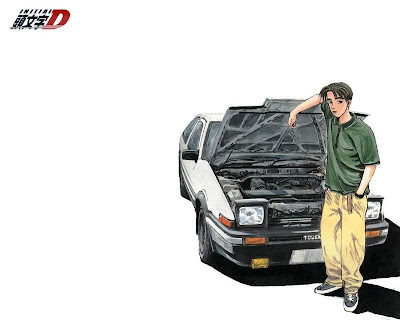 Initial D - Don't Need You"
2 Responses to "OST. Initial D - Don't Need You"